An insight into the creation of manga art, focusing on coloring, drawing and designing characters using traditional and digital methods. 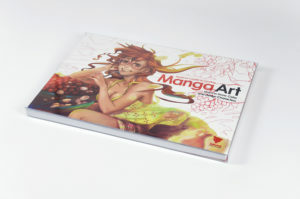 Manga is an increasingly popular art form, particularly with the recent influx of Far Eastern games, anime and comics into the western world. 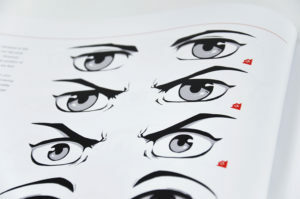 A term originally describing a Japanese comic art style of the late 19th century, manga has come to be applied to a variety of mediums in recent years and is receiving more and more mainstream interest and attention. 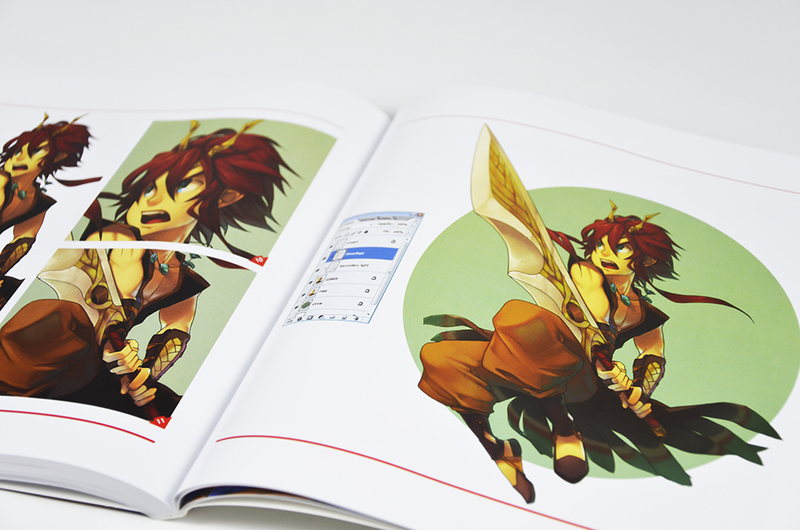 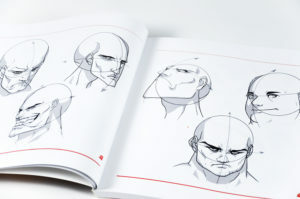 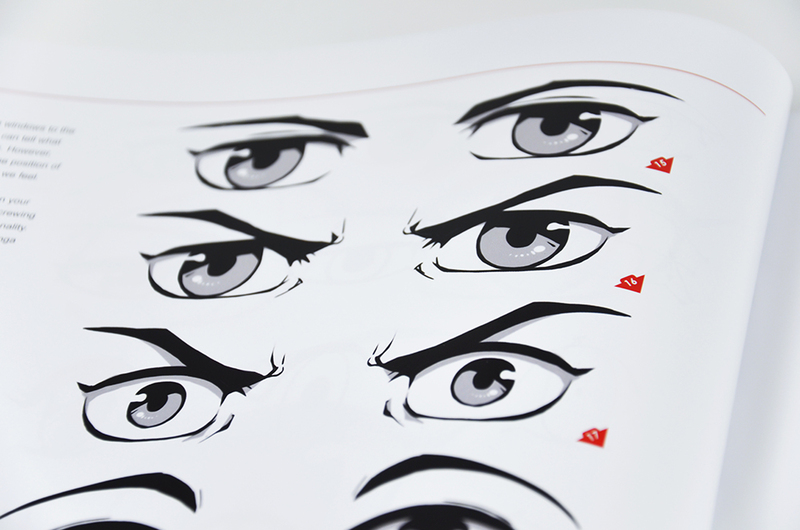 Beginner’s Guide to Creating Manga Art explores the topic of manga art, starting from basic character design and progressing to full color images. 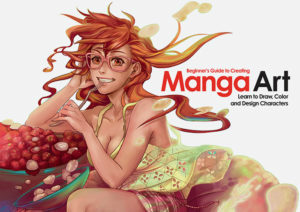 Industry greats including Steven Cummings and Gonzalo Ordoñez open a window into their world and present tutorials covering everything from drawing features, anatomy and expressions to designing clothing, perfecting poses and coloring characters with a variety of traditional and digital artistic tools. 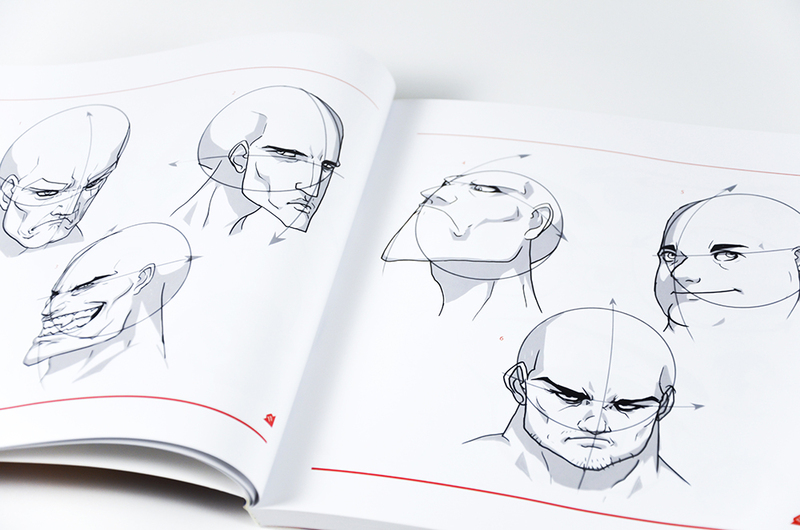 Bursting with knowledge and brilliant artwork, Beginner’s Guide to Creating Manga Art is an unmissable title for anyone wanting to learn how to capture that classic manga style.